We know that obtaining a Christian education is a financial investment, and we do everything in our power to maintain affordable rates while still providing our students a quality, rigorous experience. 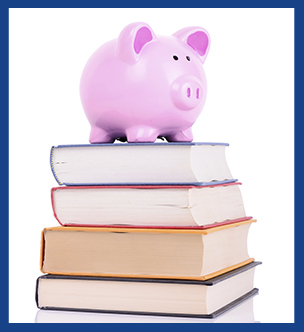 We have provided information about our tuition and fees to help you plan financially. Please contact us if you have any questions. We require a non-refundable $300 registration fee per child, due upon enrollment. We will bill the $100 capital improvement fee and $150 technology fee in June.